Looking for the best Lightroom presets for iPhone and Android? 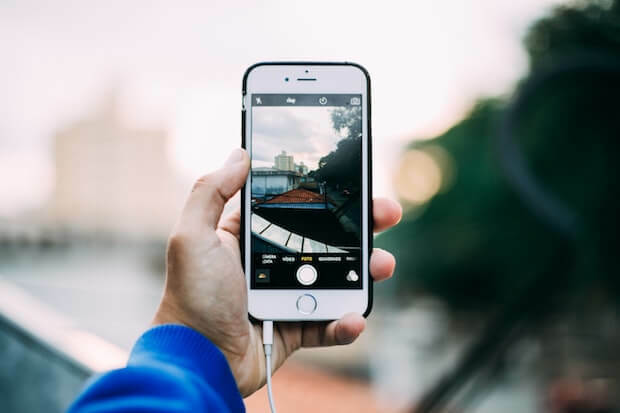 Mobile photography has evolved drastically in recent years, particularly with the introduction of things like Instagram, Snapchat and other image and video sharing apps. While we’re a long way from being able to create true professional camera quality images on a smartphone, the availability of new apps on the iOS and Android formats means that professional photographers, bloggers and influencers can upload pictures straight to their Instagram feeds and attract new customers and followers, all without having to worry about transferring images from a camera to a computer. Adobe Lightroom is the gold standard for making your pictures truly professional. With Adobe Lightroom Mobile for iPhone and Android some of the pro quality features of its desktop version can easily be accessed from anywhere. You can download this app from your respective iOS or Android app store. Most photographers and influencers use Lightroom presets to make their photos truly unique in the sea of standard Instagram and Snapchat filters. The best part is all the hard work to create the perfect filter is already done for you. 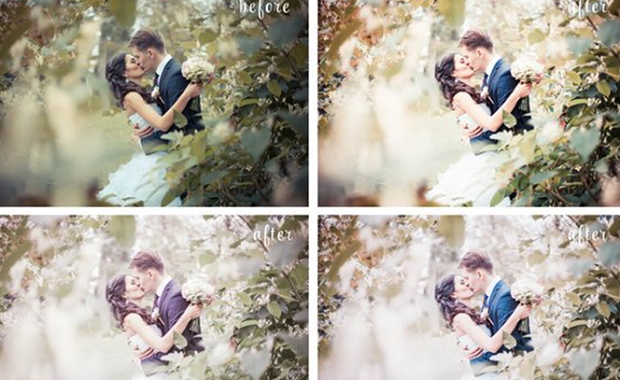 So, what are the best Lightroom presets for iPhone and Android? If you don’t have it, you can get Lightroom here from Adobe’s website. Trust us you need this. Installing Lightroom presets for iPhone and Android isn’t quite as simple as adding presets to your desktop application. You’ll first need to sync your Lightroom desktop and Lightroom iPhone or mobile version. We’ll use the Lightroom desktop app as a kind of stepping stone to get there. If you have the current version of the desktop and mobile app you should be automatically synced. Select the folders of the presets you want to add to your mobile application and click Import. Your presets are now synced between the mobile and desktop version. The Clean and Warm preset adds saturation and vibrancy to your photos, helping give warmth and depth to each image. Ideal for selfies, landscape and portrait photography, this mobile Lightroom preset gives your visuals a Hollywood effect and develops contrast for you so that every element is more immersive. Not only is the Clean and Warm preset great for boosting the appeal of your photos, but it’s also incredibly easy to use too. All you need to do is click one button and adjust your exposure as you see fit! 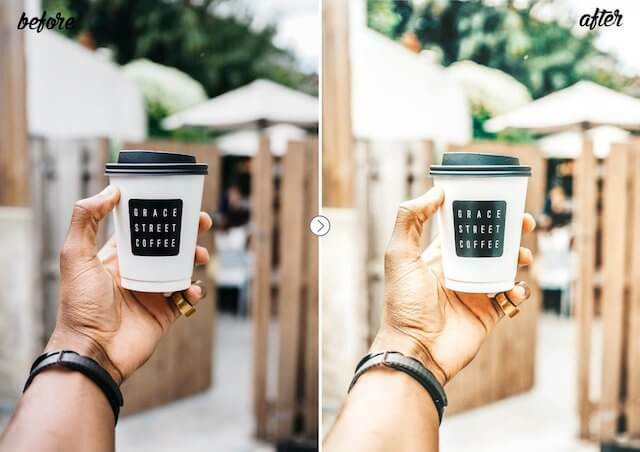 If you love vibrant Lightroom presets for iPhone, then you’ll appreciate the fantastic visuals that you can create with Riesling. This unique preset pack comes with multiple ways to enhance your photos using saturation support to bring out the richest tones in every image. Perfect for summer images and when you want to add a little more light to potentially dark portraits or landscape scenes. Riesling is ideal for bloggers and lifestyle photographers who don’t want to carry a hefty camera around. This Lightroom preset selection contains around 100 fantastic presets great for transforming your images with extra light and vibrancy. The Bright and Airy selection is easy to install and use like many other options in this list of the best Lightroom presets for iPhone, but there are many more filters to search through than you’d get with most packs. This selection is great for wedding photography, portraits and other images where you need to add extra light and detail to your images. It’s sure to be one of your top picks for Lightroom. Want to add a warm and supple look to any image instantly? The Peach Lightroom preset is inspired by those dozens of Instagram accounts that use a soft orange or tan filter to catch your eye on the social site. This is one of the best Lightroom presets for iPhone for people who want to maintain a consistent theme throughout their photography. You can fully customize the details on your photos to suit your lighting conditions and style too. Add a sun-kissed look to your photos instantly with this “Caramel” preset for mobile Lightroom. This unique filter goes beyond the light and vibrant approaches of many of the other options above to add deeper, darker colors into your photos. It’s great for atmospheric images, where you want to add a sense of mystery or glamor. The deep shades and adjustable brightness in the Caramel preset mean that you can create magazine-ready pictures on your iPhone in a matter of minutes! There you have it! 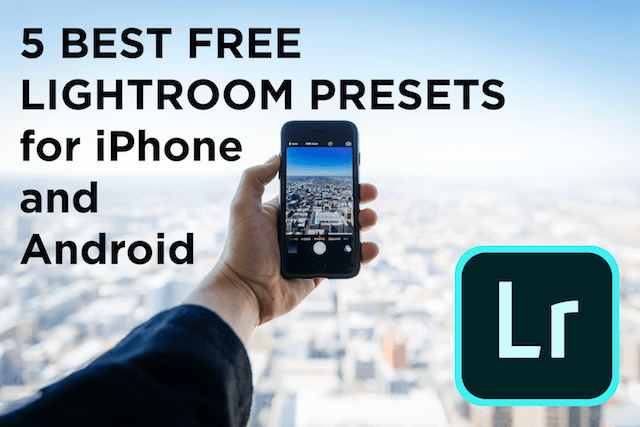 Our favorite Lightroom presets for iOS and Android, and insight into how you can install them on your phone. Don’t forget to follow us on Facebook and Twitter for more advice on making the most out of your photos!